The historic YWCA Dayton building at 141 West Third Street in the heart of downtown Dayton has been our home since 1913. The building has been given care and upkeep during the last 100 years, providing a fortitude of refuge, service, and safety for women and children across the Miami Valley. In return, there are urgent needs. 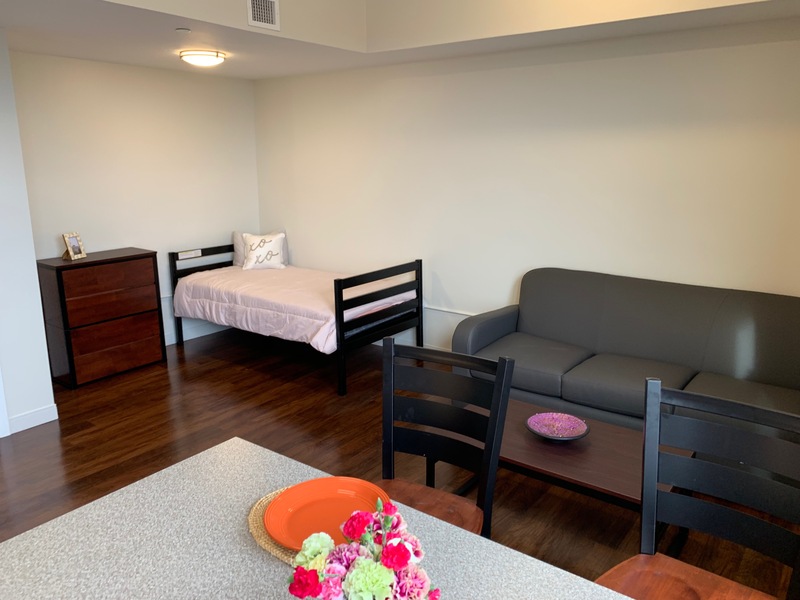 The housing rooms are small and unforgiving; the communal spaces lack modern-day amenities; the structure needs increased ADA accessibility and basic improvements, including new windows and HVAC systems. In April 2018, we broke ground on the first major overhaul of our flagship home since 1961, aligning our structural space with our mission of providing peace, justice, freedom, and dignity to all who enter. Below are a few commonly asked questions as we embark on this incredible transformation. For specific questions or concerns regarding the renovation, contact us any time at info@ywcadayton.org or 937-461-5550. When did the renovation start? As of April 2, 2018, construction has begun! A “wall-breaking” ceremony was held in late March; stay tuned for a formal ribbon cutting as each phase of construction ends. For an invitation, contact events@ywcadayton.org or call 937-461-5550 x155. What is happening? The renovation will consist of three phases, each lasting approximately 11 months. Phase 1 will renovate the south side of the building; Phase 2 will renovate the north side; Phase 3 will renovate public spaces on the first two floors. The building will be completely transformed: client and resident rooms will increase in size and privacy; flexed walling will accommodate small or large families in shelter; amenities like the KeyBank Economic Empowerment Center, a full-service computer lab, and additional care management and gathering spaces, will be added; and critical upgrades to the building’s core systems will be made. How much will it cost? The total project is estimated at $17 million. $15.3 million has already been secured from government, foundation, and community support. 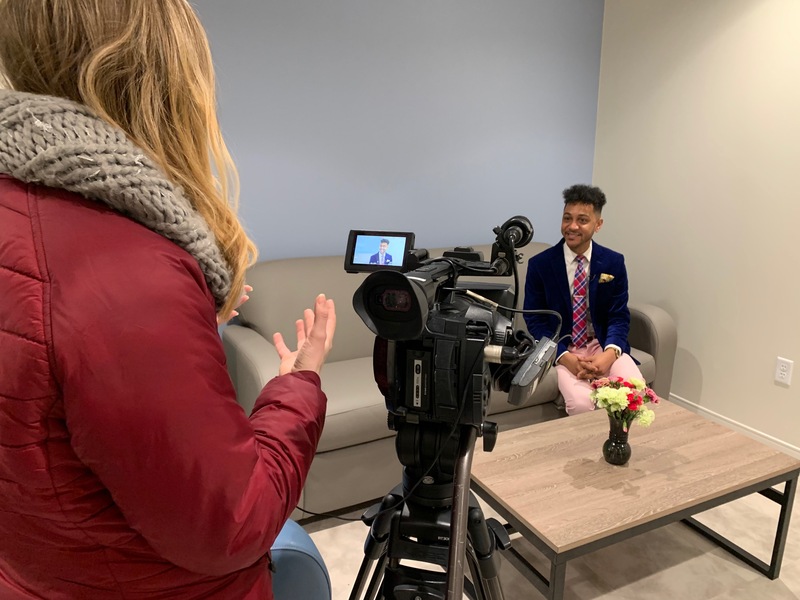 The remaining $1.7 million will be raised through philanthropic contributions during the public phase of the Renovating Lives: Floor by Floor capital campaign. Gifts can be made online at www.ywcadayton.org/donate. Will programs/services be interrupted? YWCA Dayton programs and services will continue during the renovation, ensuring 24/7/365 domestic violence shelter and crisis hotline (937-222-SAFE) services – as well as affordable housing, youth development, and legislative advocacy – continue uninterrupted for the greater Dayton community. Staff, clients, and residents will “shelter in place” during the project, with interim office and room relocations accommodating each phase of the renovation. Will anything change for visitors? 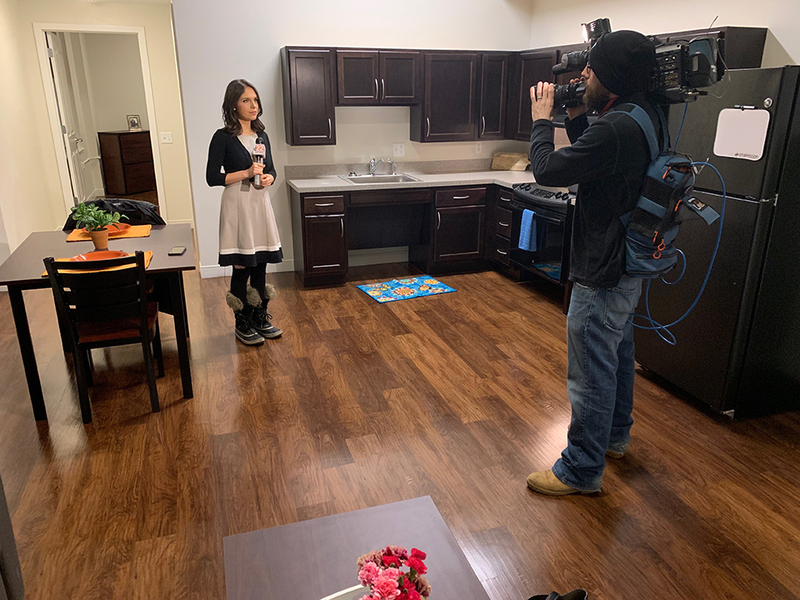 YWCA Dayton will continue welcoming any and all guests, visitors, and volunteers to our facility throughout the renovation. Construction vehicles and equipment will be located next to our building on North Wilkinson Street; all visitor traffic and donation drop-offs will be routed through our front desk. If you have donations, the City of Dayton has generously agreed to allow 15-minute flasher parking on West Third Street immediately in front of our building. We appreciate your flexibility and continued generosity! When will we be able to see the new space? 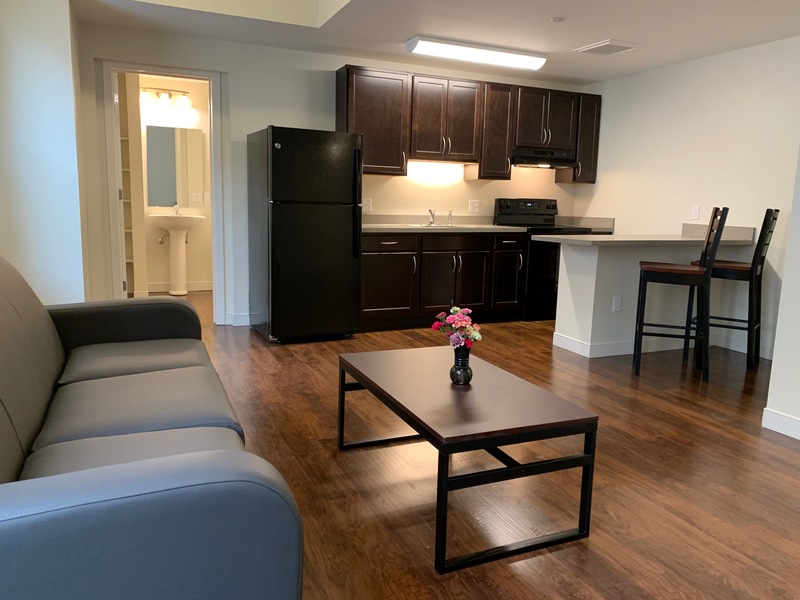 Open houses for the Permanent Supportive Housing units were held March 7-8, 2019; open houses for the Domestic Violence Shelter are tentatively planned for July 11-12, 2019. Dates are subject to change pending construction. For more information or questions, contact events@ywcadayton.org. Formal invitations will follow. The YWCA Dayton auditorium and playground are offline for rental reservations during renovation. As always, staff are on hand to provide internal building directions and guide visitors to their destination, and ample directional and hard-hat area signage is posted as well.